Meghan Markle is not changing her royal tour schedule, despite announcing her first pregnancy on Monday. 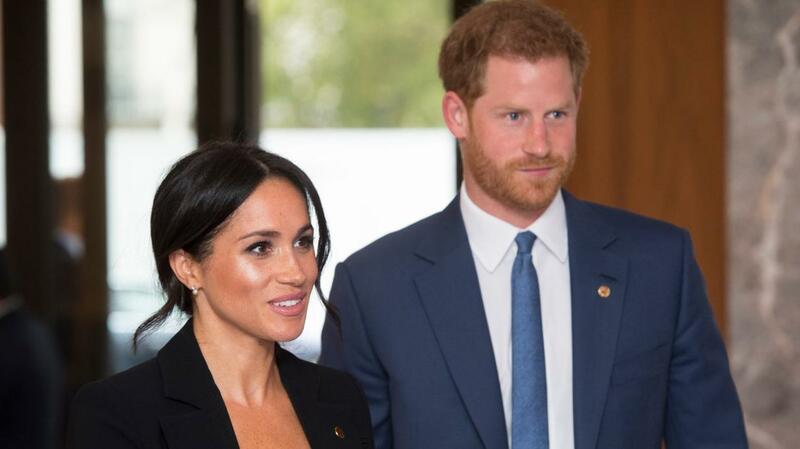 The 37-year-old Duchess of Sussex revealed she and Prince Harry are expecting their first child together this coming spring in a statement from Kensington Palace. A palace spokesperson confirms to ET that Meghan has passed her 12-week mark of pregnancy and is in “good health.” News that the couple are to be parents comes just moments after they touched down in Sydney, Australia, to embark on a two-week tour of Australia, New Zealand, Fiji, and Tonga. The tour will continue as planned, despite there being warnings from the Foreign Office of a risk of Zika virus on the islands of Fiji and Tonga. Meghan, however, will not be attending the Fiji War Memorial or the Colo-i-Suva forest, but rather Harry will be visiting those places solo. According to several royal reporters, the Duchess received medical advice before leaving for the tour. The couple’s future child will be seventh in line to the throne when he or she is born next spring. The baby will join cousins Prince George, Princess Charlotte, and Prince Louis, the children of Kate Middleton and Prince William.